We pulled out the secret stash from the #TucsonGemShow! 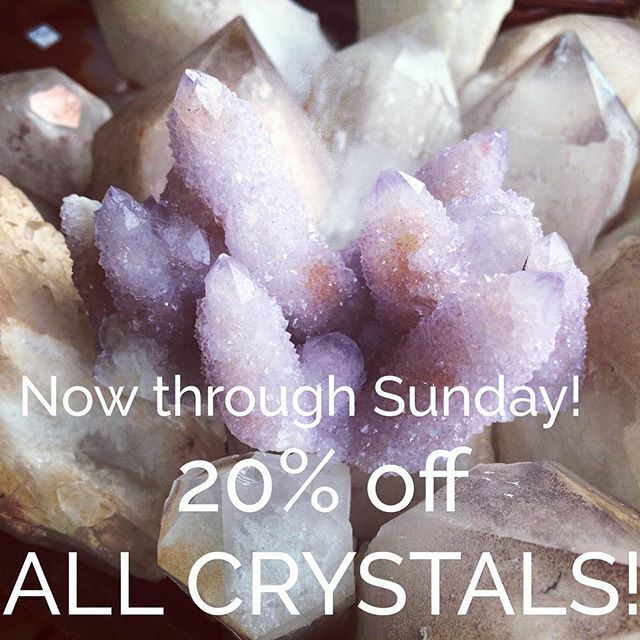 20% off all weekend long! #coloringbooks, #rugs + #pillows also on sale!